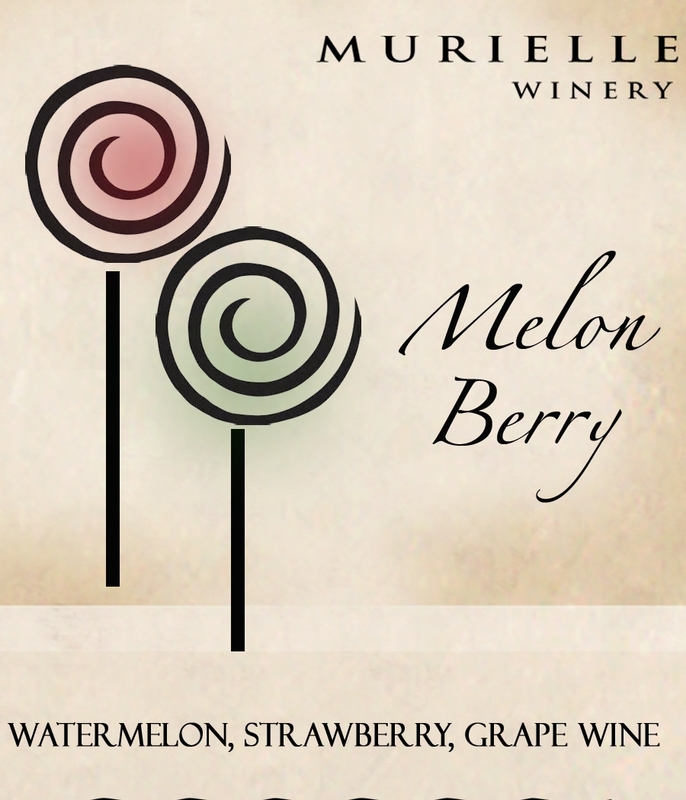 Our Melon Berry wine has fresh hints of strawberry and bright watermelon flavors that whisper that Summertime is here! This is the perfect wine to enjoy at cook-outs, picnic benches or fireworks await you! Grab a glass and enjoy the fun of summer anytime of the year! !